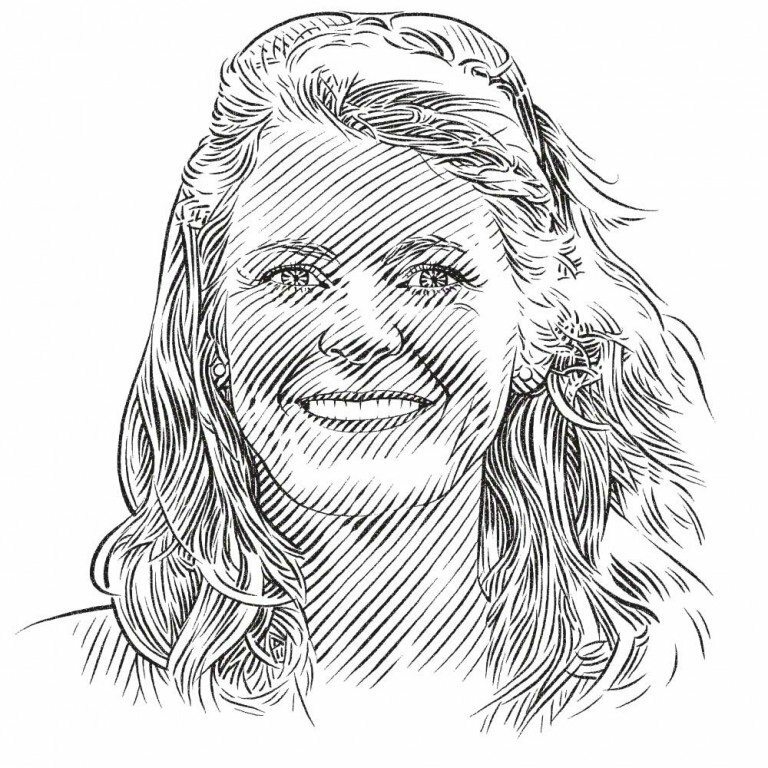 SOSF principal scientist Sarah Fowler reviews what the SOSF has been doing to address the global threat to sharks and the extent to which its efforts are making a difference. There is little difficulty in sourcing shark fin in the Asian market. Demand for shark fin, to supply the huge market demand for an East Asian luxury soup, has driven most unsustainable shark fisheries since the early 1990s. Of the shark species identified in Hong Kong’s shark fin markets, 70 percent were pelagic sharks. Worryingly, more than 80 percent of the pelagic sharks that are commonly caught in high seas fisheries and harvested for their fins or meat are so seriously depleted by fishing pressure that they have been assessed as Threatened or Near Threatened in the IUCN Red List of Threatened Species. Many other coastal and deep-sea sharks that enter international trade are also assessed as having a higher risk of extinction. developing novel techniques for monitoring trade by identifying fins in landings and markets, and reducing demand in the major consumer markets through education and awareness campaigns. Other organisations have focused upon air and sea freight transport networks, seeking to hinder the trade by persuading carriers to stop moving shark fins to major processing centres and end markets. Several airlines, for example, no longer carry shark fin as freight or serve it to passengers, and the Evergreen Line (which operates the world’s fourth largest container fleet) has stopped shipping shark fin. Recent media accounts of falling shark fin prices around the world, reportedly driven by a declining consumer market in China (the world’s largest consumer of shark fin products), have been presented as evidence that campaigns to reduce the consumption of shark fin soup, and hence overall mortality due to shark finning, have succeeded. So too, have reports of decreased imports and consumption of shark fin soup in China. Can this be true: is the work of the SOSF, its partners and other conservation bodies having the desired effect? If so, which stages in the supply chain are being addressed most effectively? Can we now even afford to relax our efforts? 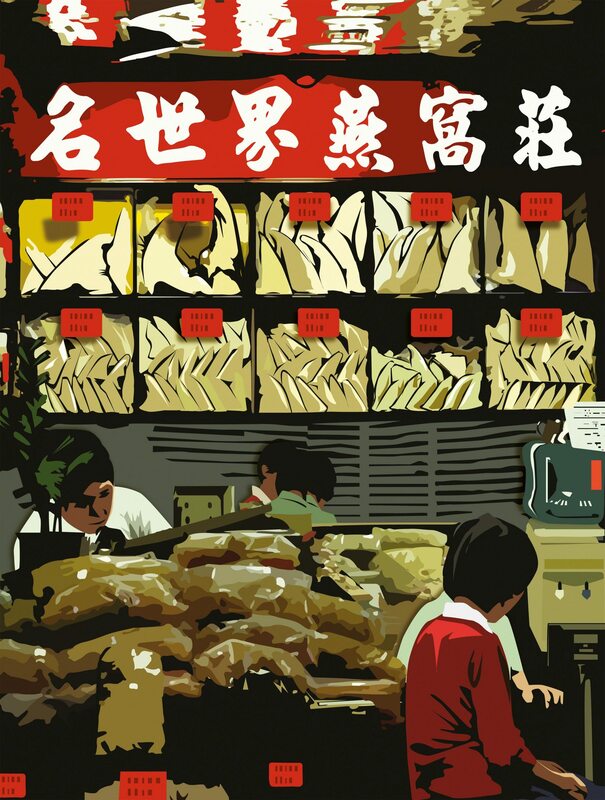 Shoppers at a market in Hong Kong do not lack for available dried shark fin. During the past decade, the number of major fishing countries regulating shark fisheries and prohibiting shark finning (the removal and retention of shark fins while discarding the carcass back to the sea) has risen significantly. A significant drop in imports to Hong Kong was observed 10 years ago, from countries just starting to implement finning regulations. Many regional fisheries management organisations (RFMOs) have since adopted shark finning regulations and even prohibited the capture of a few shark species (albeit mostly those that were already seriously depleted). Some countries, including Palau (where SOSF started supporting the shark research, education and conservation efforts of the Micronesian Shark Foundation in 2008) have recently declared huge shark sanctuaries and banned all shark fishing. Furthermore, through the efforts of SOSF partners such as the Shark Alliance and Shark Advocates International, the implementation of shark finning prohibitions is steadily improving. For example, in June 2013 (after an almost seven-year Shark Alliance campaign), the European Union’s Council of Ministers adopted a strengthened ban on shark finning that requires the world’s largest shark fishing fleet to land all shark carcasses with their fins still naturally attached, reducing potential loopholes that might have allowed finning to continue undetected, while also setting the stage for similar future improvements in RFMOs. These conservation measures have certainly reduc­­ed the capture and supply of shark fins, but it is important to recognise that unregulated overfishing of sharks and population depletion has also imposed a significant reduction upon global landings of sharks at this time. Indeed, Food and Agriculture Organization (FAO) data indicate that the total reported catch of sharks, skates and rays peaked in 2003 (at just under 900,000 tonnes) following the sequential depletion of one shark stock after another. This was well before most conservation campaigns or implementation of the FAO International Plan of Action for the Conservation and Management of Sharks (which improved shark catch monitoring and reporting) had begun to take effect. Regardless of the reasons for these declines, however, falling shark landings inevitably means fewer shark fins for the East Asian market. Indeed, FAO statistics on shark fin imports to China partly follow the catch trend, although overlain by the economic factors that also influence consumption of luxury goods. Had the market for shark fin soup remained buoyant in the face of dwindling supply, basic economic theory suggests that fin prices would have risen as consumers compete in the face of scarcity. Instead, FAO data to 2009 indicate a reasonable stability for fin prices, particularly when compared to the rising values and relatively stable volumes of (uncharismatic) sea cucumber imported to China. The Asian financial crisis of 1998–1999 negatively affected the imports of high-value sea foods, as did the dip during the global economic downturn of 2001–2002. Furthermore, there seems little doubt that the prices being paid for shark fins have now fallen significantly, in at least some parts of the world during the past few years. 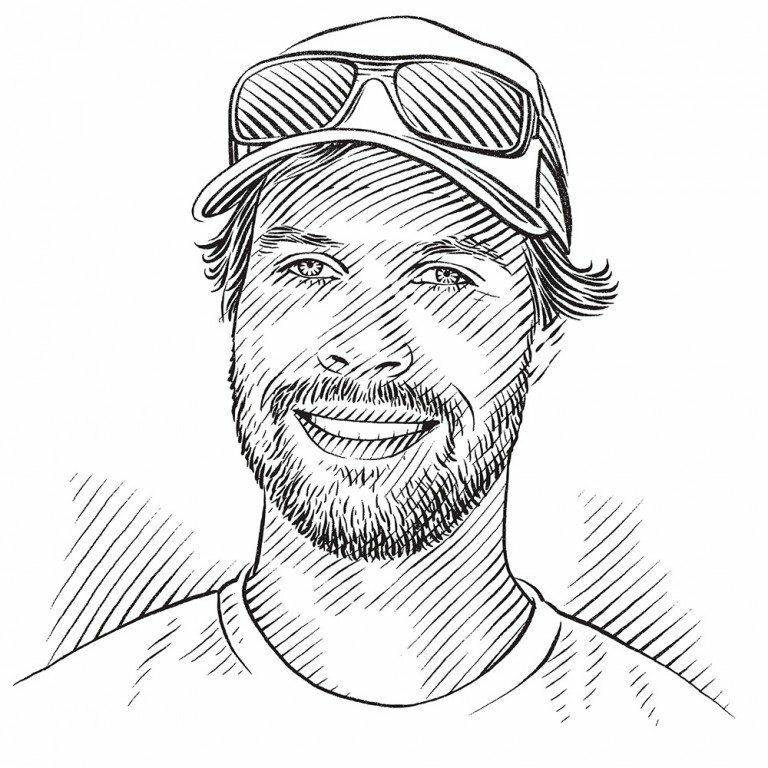 For example, SOSF principal investigator Igbal Elhassan, who has been collecting shark tissue samples from fish-landing sites on the shores of the Red Sea, was recently told by Yemeni shark fin traders that the price they receive has fallen by between 30 and 60 percent over the past two years. The fin traders stated that this is a global phenomenon, and all attribute it to a change in the main Chinese import market. None, however, know for sure why this has happened. Possible reasons suggested include competition from other sources of shark fin, a general economic downturn in China (following that in most other parts of the world), increased regulation of fin imports into China (traders are now more likely to be asked to provide invoices for their sales), and (occasionally) the impact of pressure from the wildlife organisations campaigning against the shark fin trade. Simple economic theory certainly supports the suggestion that a decline in unprocessed shark fin prices could be caused by a decline in market demand, but what is the cause? Economic downturns, shark conservation campaigns (apparently a popular scapegoat with industry), increased regulation of imports to China, or some other factor altogether? FAO commodity data are not yet available, post 2009, so other clues are needed. China’s most popular celebrity, the National Basketball Association superstar Yao Ming, pledged to stop eating shark fin soup. Two recent initiatives by the Chinese government could have reduced demand: an anti-smuggling campaign over a six-month period in 2011–2012, and President Xi Jinping’s recent frugality campaign, which is affecting the consumption by officials and other Chinese elites of luxury seafood. The anti-smuggling campaign would not have focused upon trade in protected or prohibited shark species; there are virtually none of these (last year’s CITES listings will not take effect until September 2014). However, smuggling of high-value goods is also used to avoid customs taxes. This clamp down could temporarily have shut down shark fin trade, with repercussions upon domestic consumption in China (which would also explain the reported new interest in receiving invoices from traders at fish landing sites). The government’s crack-down on corruption and extravagance by officials, including prohibiting shark fin soup at official functions, and preventing gifts of other luxury items, have reportedly caused huge declines of revenues at Beijing’s most upmarket restaurants as well as a crash in sales of imported high-end consumer goods. However, China surely does not have a sufficiently large government service for this to significantly influence national utilisation of these luxuries. That leaves us to consider whether the world’s current economic problems are throwing sharks a lifeline, or the campaigns to reduce shark fin consumption are really taking effect – or perhaps a combination of the two. 82 percent had reduced or stopped eating shark fin; and 89 percent said shark fin should be banned or regulated. A second documentary featuring top musi­cian, Liu Huan, broadcast on television in 2008 was also shown 60 times a day on 2,600 video billboards in Beijing, reaching an audience of about 33 million a year. By 2010, public service announcements on shark fin were being distributed widely throughout China, reaching up to one billion people every week on screens in airports, on trains and subways, in com­mercial buildings and on street corners. Other conservation bodies have mounted similar exercises on a smaller scale (leading to cries of an anti-Chinese conspiracy by seafood traders, whose businesses are undeniably suffering). So, have the shark conservationists won the day? Well, this does look like a (partial) success story, of which SOSF and its partners can justifiably be proud. However, I don’t believe this is a clear ‘win’ yet. A Beijing restaurant survey in December 2013 found that more than half were still serving shark fin and largely unaware of the crack-down on shark fin at government functions. Most of the population of China outside Beijing and other major city centres still have no idea why shark fin soup is such a serious environmental and wildlife problem. We have seen shark fin markets dip before during an economic downturn, and then recover again when matters improve. With a few notable exceptions, management is still lacking in most target and bycatch shark fisheries (for meat and liver oil, as well as fins), and these continue to drive depletion of shark stocks. Most shark finning regulations have loopholes that can allow finning to continue, and many key shark fishing countries have not yet adopted any finning regulations or shark management plans. Many shark species are threatened with extinction and would need decades to recover, even if fishing pressure was lifted immediately. It is far too soon to relax and congratulate ourselves on having protected sharks because of a reduction in shark fin soup consumption, although this is a great way to end our first decade. Saving Sharks, and Saving Our Seas is a longer and more complicated task than this.